VOLUME 2/3 A catastrophe of biblical proportions is about to befall our planet. But this time the terrestrials are not alone. 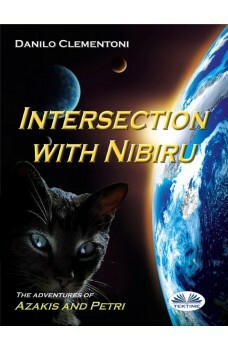 Some of the inhabitants of the planet Nibiru are standing by them, risking their own lives, to try to oppose the terrible forces of nature that are about to be unleashed. In this second episode in the series ”The Adventures of Azakis and Petri”, our two lovable aliens must make use of all their experience and their incredible technology to try to prevent the event already dramatically announced in the previous episode entitled ”Back to Earth”. Twists, revelations and reinterpretations of events and historical incidents will keep the reader waiting with bated breath right up to the very last line of this novel. A catastrophe of biblical proportions is about to befall our planet. But this time the terrestrials are not alone. 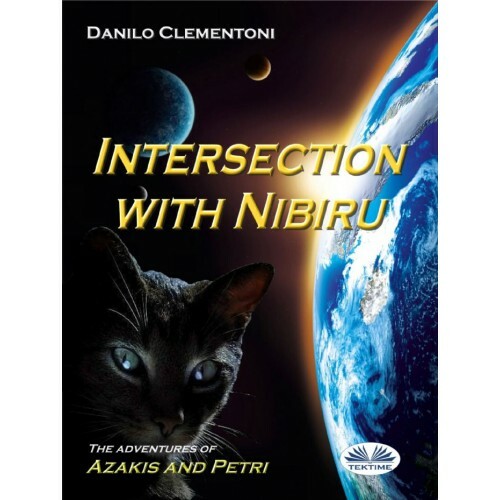 Some of the inhabitants of the planet Nibiru are standing by them, risking their own lives, to try to oppose the terrible forces of nature that are about to be unleashed. 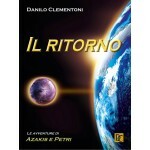 In this second episode in the series ”The Adventures of Azakis and Petri”, our two lovable aliens must make use of all their experience and their incredible technology to try to prevent the event already dramatically announced in the previous episode entitled ”Back to Earth”. Twists, revelations and reinterpretations of events and historical incidents will keep the reader waiting with bated breath right up to the very last line of this novel.